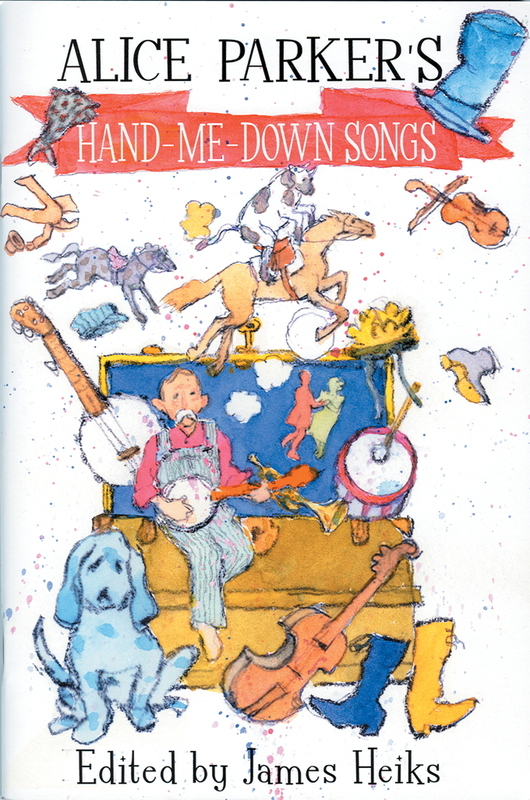 The perfect introduction to Edwin E. Gordon's music learning theory! 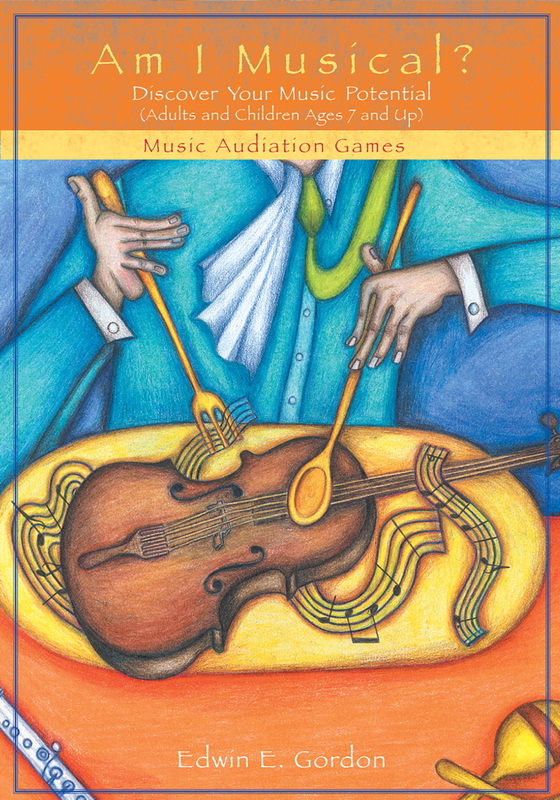 With clear and compelling language, Eric Bluestine sheds light on the most vexing issues in music education—all the while drawing from the contributions of perhaps the most influential thinker in the field today, Edwin E. Gordon. In the process, Bluestine unlocks the mystery that frees a child’s mind to think on its own musical terms. 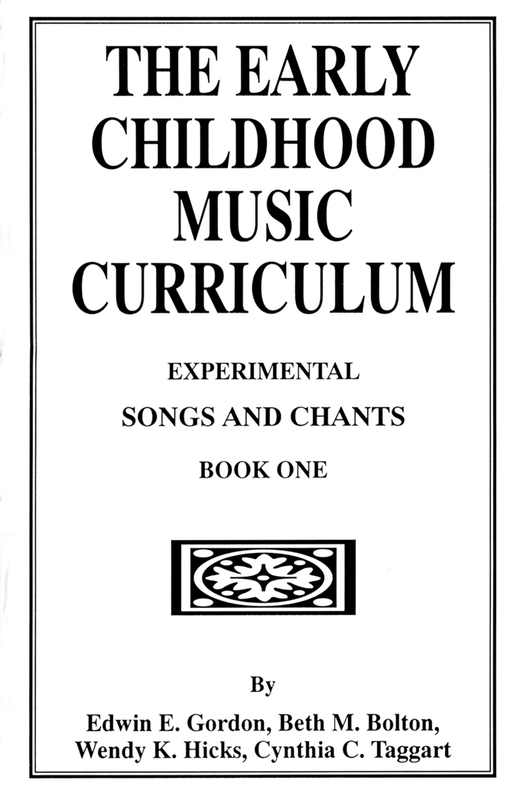 If you teach music and are looking for the perfect introduction to the ideas of Edwin Gordon, this book is for you. If you are a parent curious about where the field is headed, this book is for you. 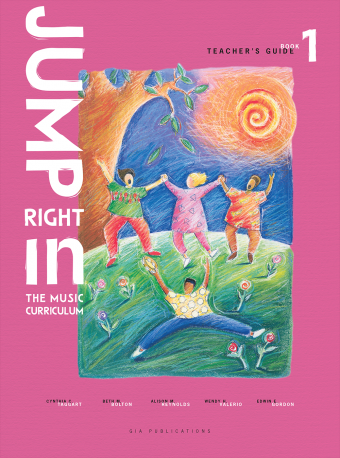 If you are concerned about the major issues that face music education today (including sequence, aptitude, accountability, and early childhood), this book is definitely for you!